- in last 8-10 days, NF has not gained 100 points peak to peak. - will lower trendline be tested once more? 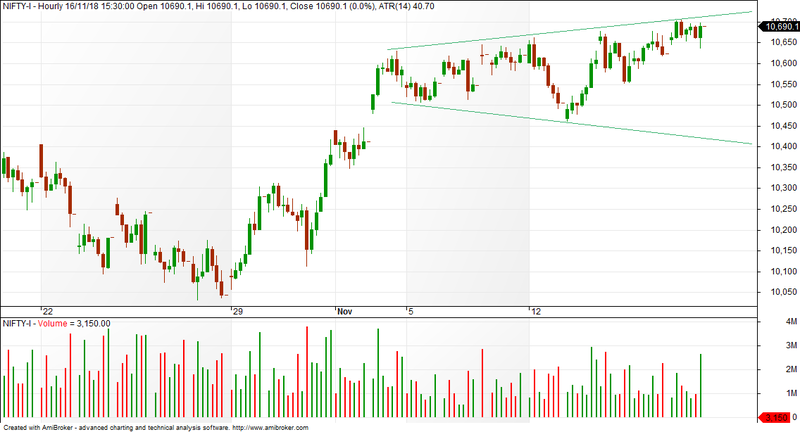 - if yes, then correction possible to 10400 levels.